I buy the best trees I can find, all kinds of local wood, to have in stock for my customers. In the chairs I also use vegetable-tanned leather, latex and hair. The pieces are finished in linseed oil or soap. 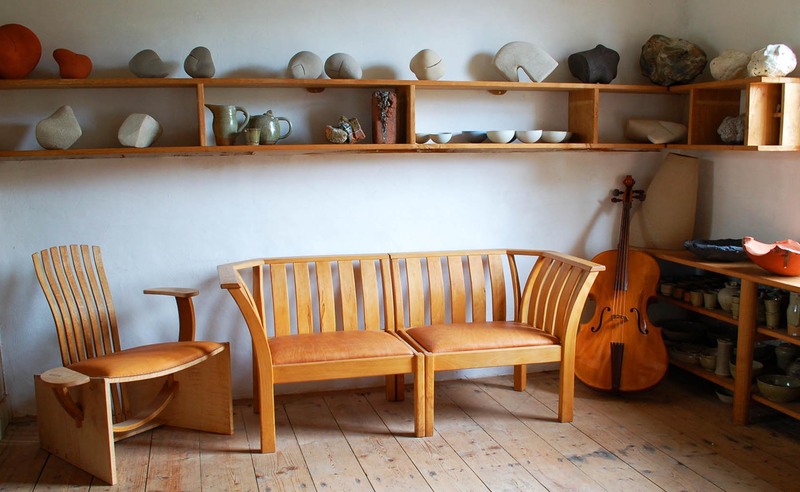 Chairs are adapted to special sizes of the client where necessary. Tables don’t come in standard designs. I have developed a few table ‘families’ that give birth to a new member when the wishes of a client come to interact. As a 5-year old I received my first violin; at 59 I am still playing away. 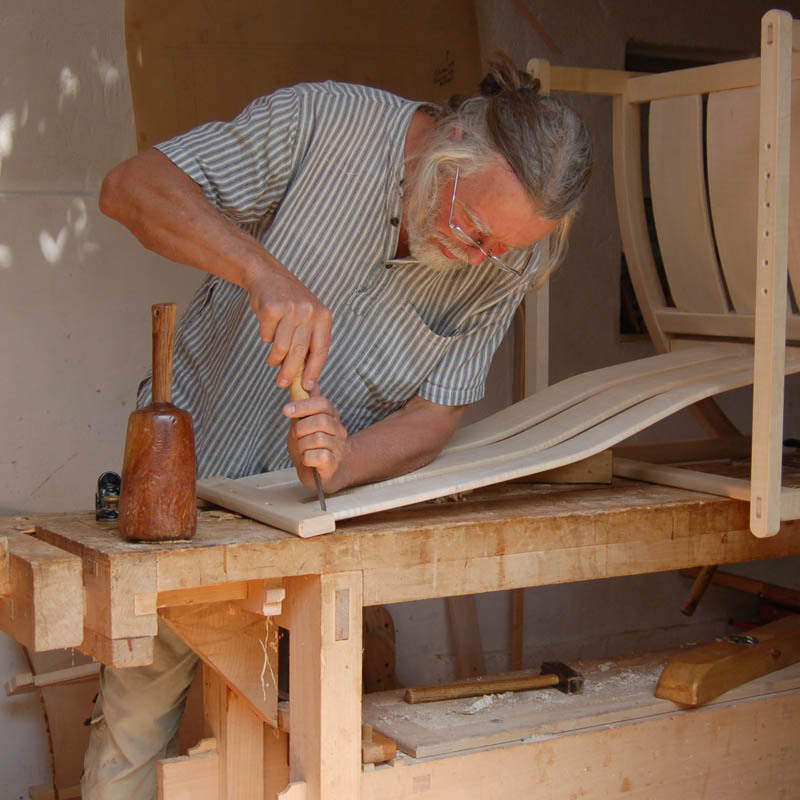 At the age off 16 I built my first instrument, enlarging my woodworking afterwards to include furniture and even boats. These two things are important in my work as an instrument maker; living with classical music, as a player of violin, bass-viol and cello, and my life in intimate contact with wood, my chosen material. All instruments are fully made from the trees I buy; only the strings are ready-bought. When working to order all kind of details can be made to suit the customer;only copies of existing instruments I don’t make. Because I buy my wood as whole logs I can make many instruments from the same tree.The sound of these instruments is thus very consistent. 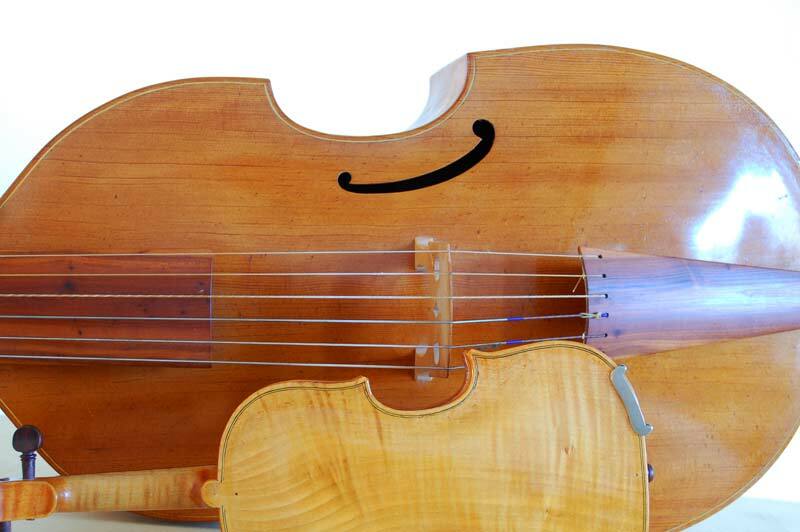 Viol-family: from treble to 7-string bass. 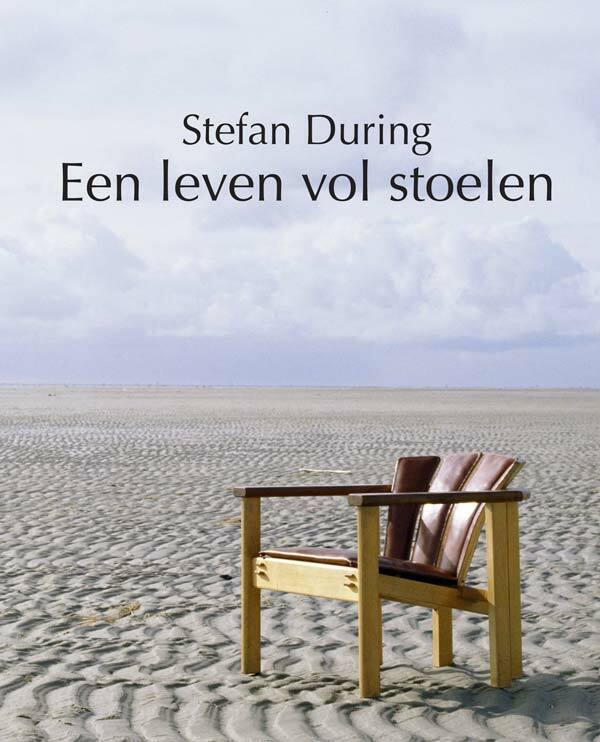 Het boek “Een leven vol stoelen”, uitgegeven bij de stichting Vormgeving in Hout, is te bestellen incl verzending in Nederland, door 22,50 euro over te maken naar IBAN: NL57RABO 0362551758, ovv. Stoelenboek, en Uw naam en adres. Het boek, 144 pag met harde kaft, bevat kleurenfoto’s van alle modellen die ik in de afgelopen 35 jaar gemaakt heb. De tekst behandelt achtergrond, overpeinzingen en techniek. 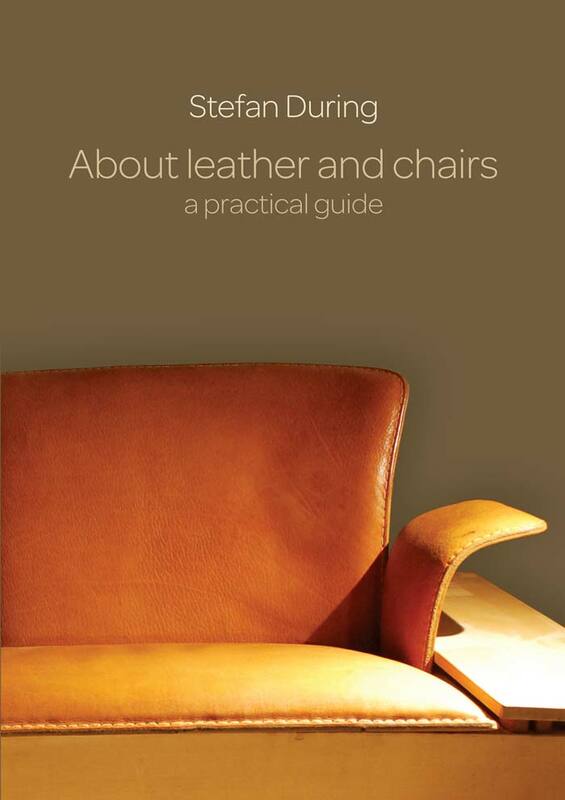 Written in English, this book describes step by step the methods that Stefan During developed over a lifetime, of fitting leather seats and backs to his chairs. Price: 12,50 euro plus postage, e-mail for details.